Jacob’s Creek wine alcohol targeting young women. 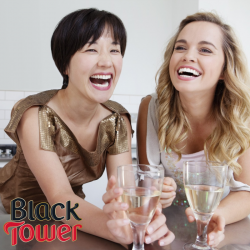 Previous PostPrevious South Africa wine alcohol, women a prime target. Next PostNext Sutter Home, women most susceptible to alcohol addiction.